USD POLL : Best Red John Episode of The Mentalist? 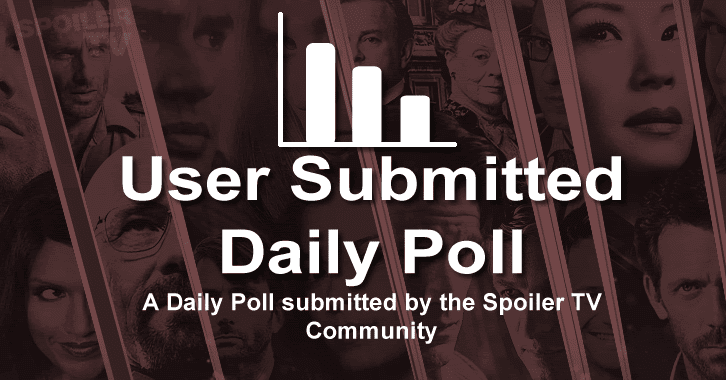 Today's User Submitted Daily (USD) Poll was submitted by Tom who was picked randomly from our Poll Submissions (see below). POLL : Best Red John Episode of The Mentalist?